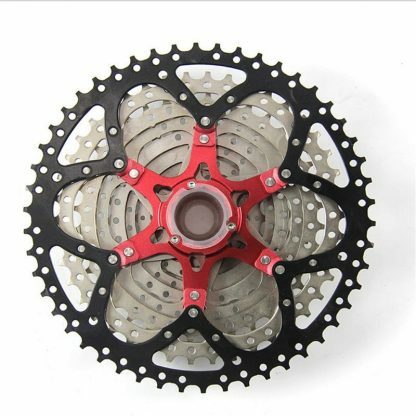 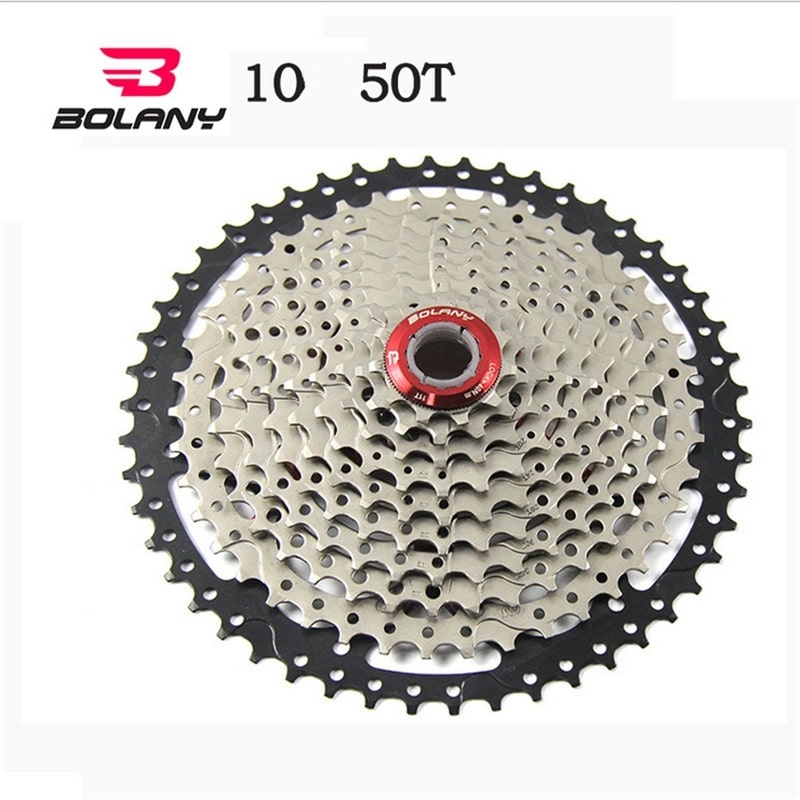 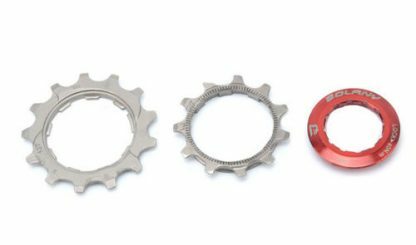 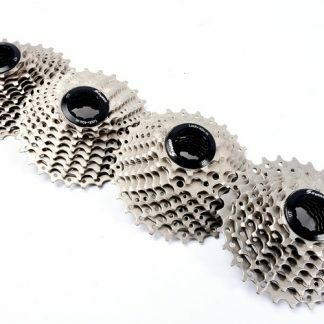 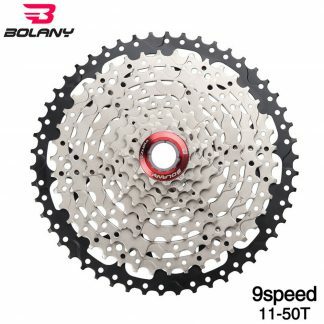 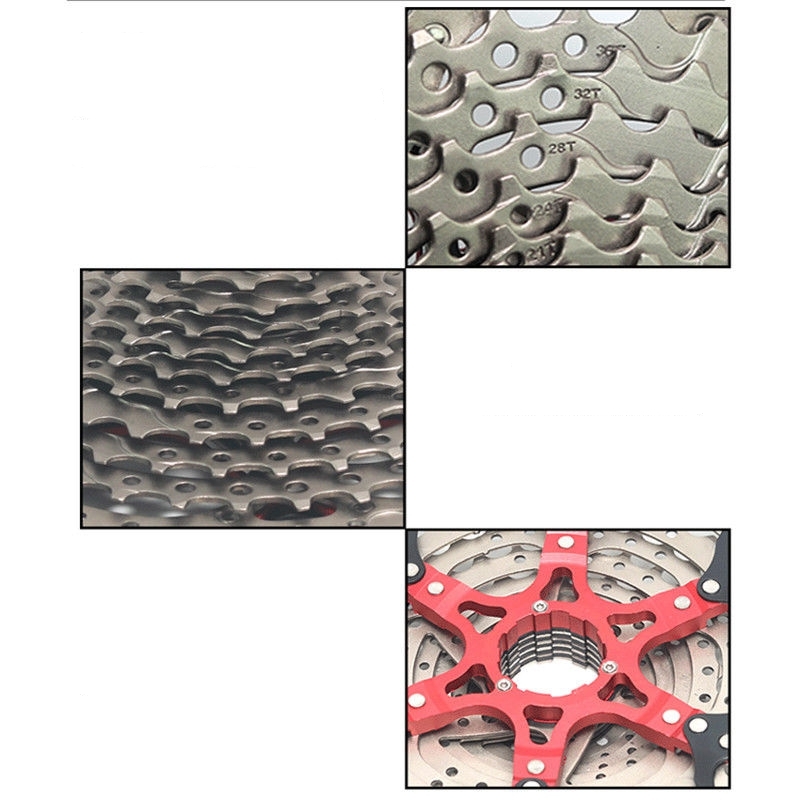 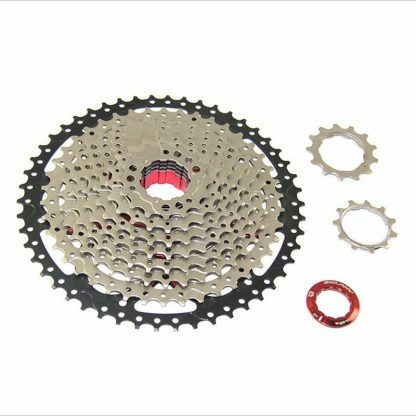 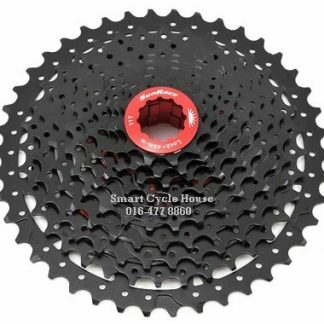 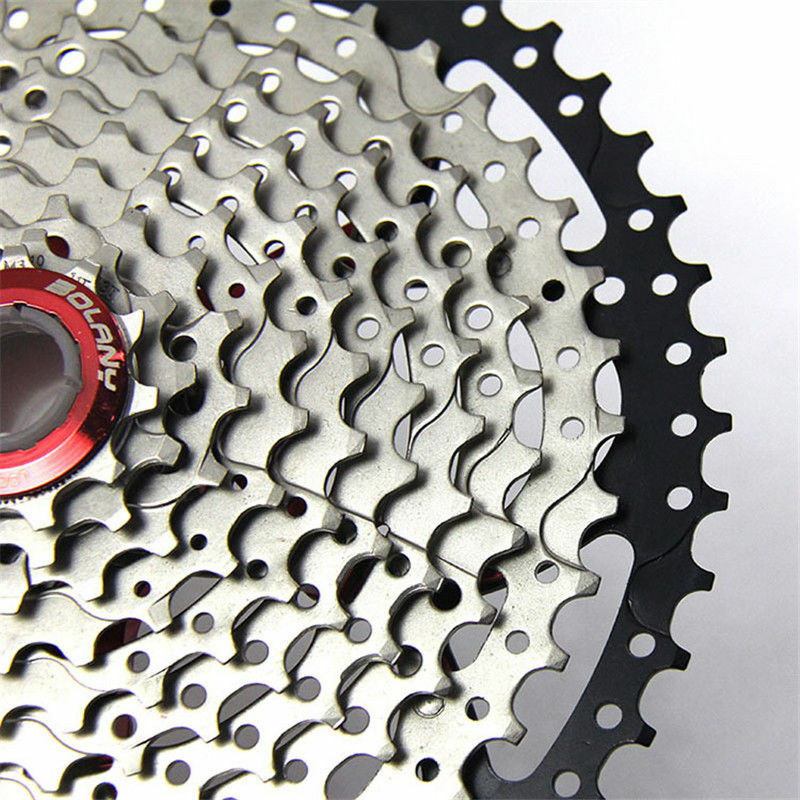 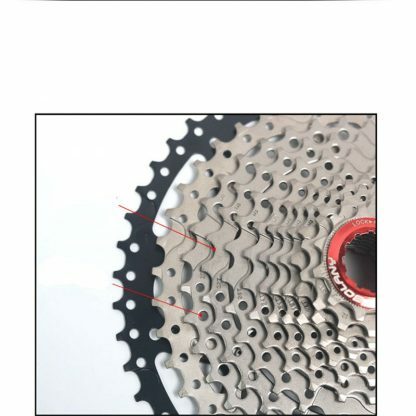 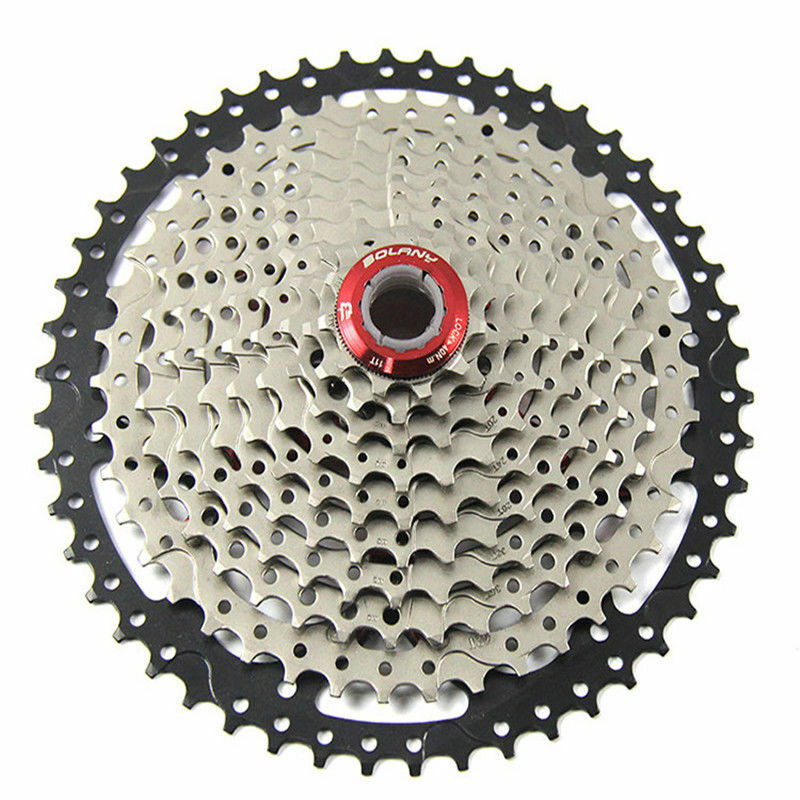 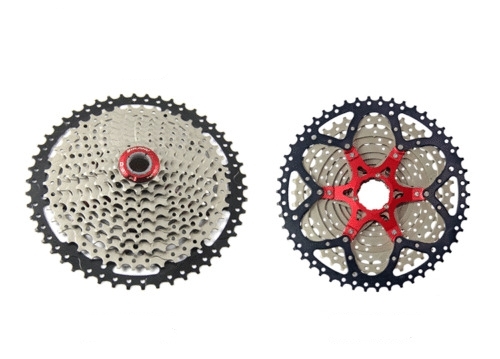 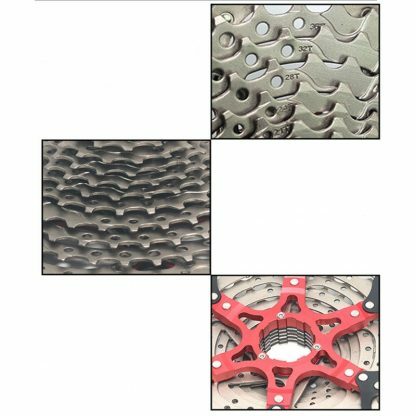 Use it with a 4 tooth bigger chainring to get more top end without sacrificing your low gears. Bolany 11 13 16 20 24 28 32 36 42 50t 580g (red body and red cap) Come with retail packaging! 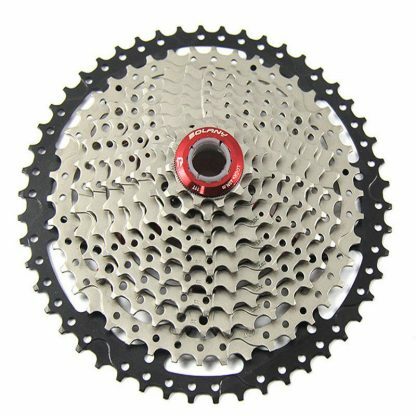 Medium and short rear derailleur need a Cassette Adapter/ Goat link!